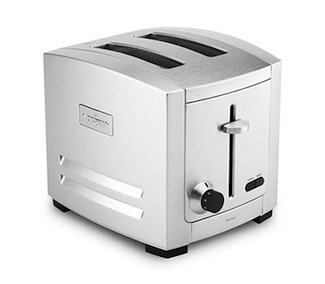 MetroKitchen features top quality toasters from brands like All-Clad, Viking, and Krups. Not only do they look great in the kitchen, they toast bread evenly for breakfast or anytime. Viking toasters come in a variety of colors.